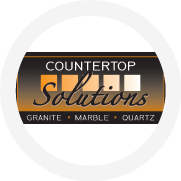 Countertop Solutions wanted to grow their business, specifically the residential channel of their countertop services in the areas surrounding their rural hometown. They needed a new website and complete web presence that could attract residential clientele without stepping on the toes of the local contractors that they work with. Hearst DMS offered a fresh website and a customized SEO campaign. 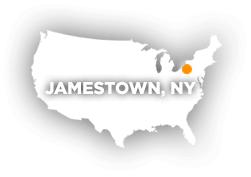 By targeting surrounding towns, Countertop Solutions was able to find customers outside of their hyper-local roots and reach the corners of the wide area that they serve. To nurture relationships with these new customers, they added Social Media Management and Reputation Management services. 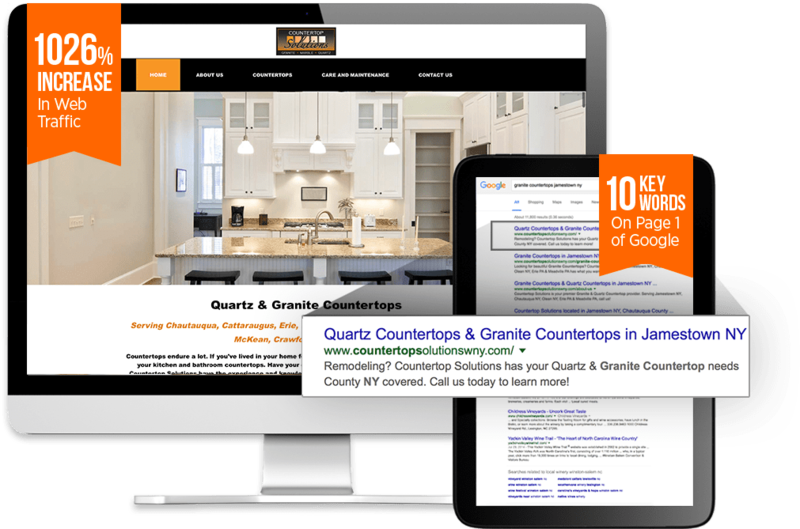 Countertop Solutions saw major progress almost immediately, doubling their share of organic search traffic in the first months of their campaign. They even netted a big $4,000 job in their first couple of weeks! The residential channel of the business is booming as well thanks to page 1 rankings for all of their targeted keywords. Countertop Solutions has seen consistent growth in their two years with Hearst DMS and has even had to double the size of their workspace to accommodate the growth!